Town of Matera, Italy. Hyperlapse. Shot on GoPro HERO4, edited and color graded in FCPX. 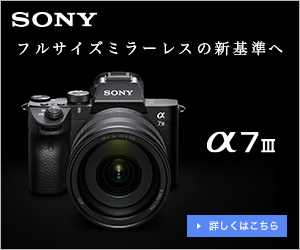 Camera and Lenses: Sony α7S + Vario-Tessar T* FE 16–35 mm F4 ZA OSS Panasonic LUMIX DMC-GH4 + Panasonic LUMIX G X VARIO 12-35mm F2.8 ASPH. POWER O.I.S. Camera and Lenses: Nikon D810 + Nikon AF Fisheye-Nikkor 16mm f/2.8D GoPro Hero 4 Panasonic LUMIX DMC-GH4 + Panasonic LUMIX G X VARIO 12-35mm F2.8 ASPH. POWER O.I.S.